The Marbella Restaurant scene has always been one of the destination’s main appeals for both locals and tourists alike and in recent years has arguably become one of the principal reasons that people choose to visit Marbella. Marbella is home to 4 Michelin star restaurants, a large spectrum of Cosmopolitan bistros, Beachfront-dining spots, Health and Wellbeing focused cafés, Hidden gems that only real foodies know about, simply stunning Bakeries and Coffee Shops and of course the very best authentic Spanish Restaurants and Tapas bars. With so many great restaurant options to choose from our Marbella Restaurant section showcases a wide variety available that has been chosen by our Local Expert team from Marbella town centre and the surrounding areas East towards La Cala and West as far as Sotogrande with videos, professional photography, information about events that they maybe hosting and direct links to make enquiries with the venues themselves and BOOK your table. 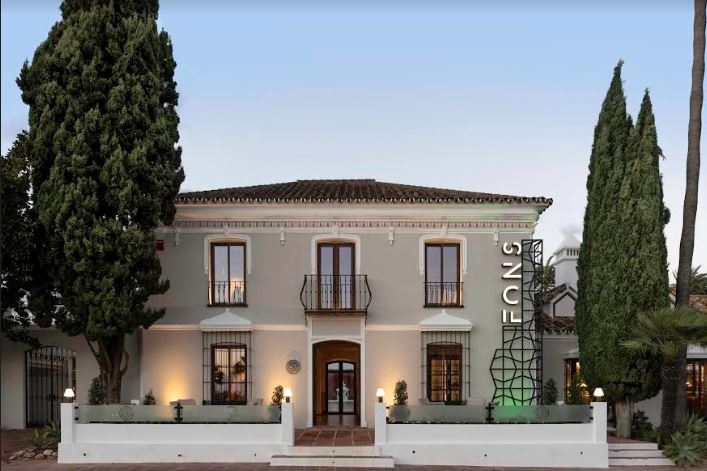 Many of the venues featured in our Marbella Restaurant Guide also cater for larger parties so if you are planning a wedding, stag or hen party or another celebration then you will be able to do all the planning directly.